October | 2015 | Pray for Revival! because he refused to stop praying in public at football games. But Kennedy says it’s actually his constitutional rights that are being violated. “You’re telling me that, you know, ‘We’ll give you a closet to go hide in,’ and it’s like, I’m an American citizen, I’m a tax payer, and this is my community. 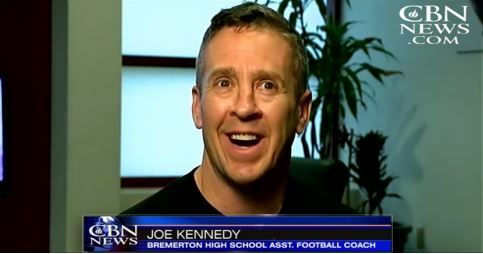 My kids go to that school and you’re telling me that I can’t do this,” Kennedy said. (Voice of the Persecuted) MARK YOUR CALENDARS! My Brothers and Sisters, often our Christian family in persecuted lands are asked by Western ministries how can we help you. First and foremost, the response of the Persecuted Church is please pray for us. Please remember us in your prayers. Before these persecuted brethren ask for anything else, they ask for our prayers. Please pray my brother or sister that we be faithful to Jesus in the midst of our persecutions. Please pray that we do not deny Jesus in our persecutions. Please pray that we be strong and true and courageous for Jesus before our persecutors. Please pray that we endure hardship as good soldiers of Christ Jesus. 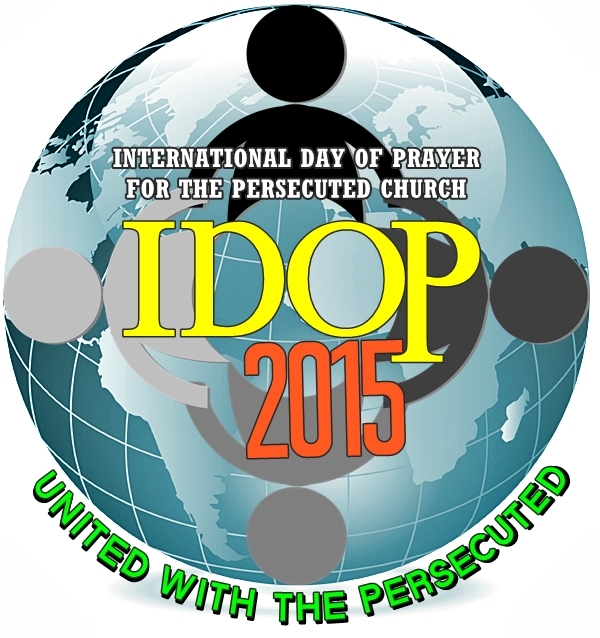 Please pray that we show love to our persecutors. 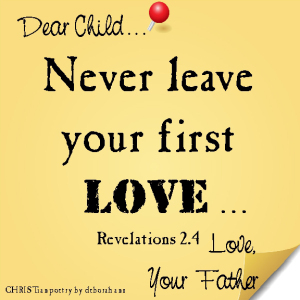 Please pray that those who persecute us will be blessed with salvation in Jesus Christ.